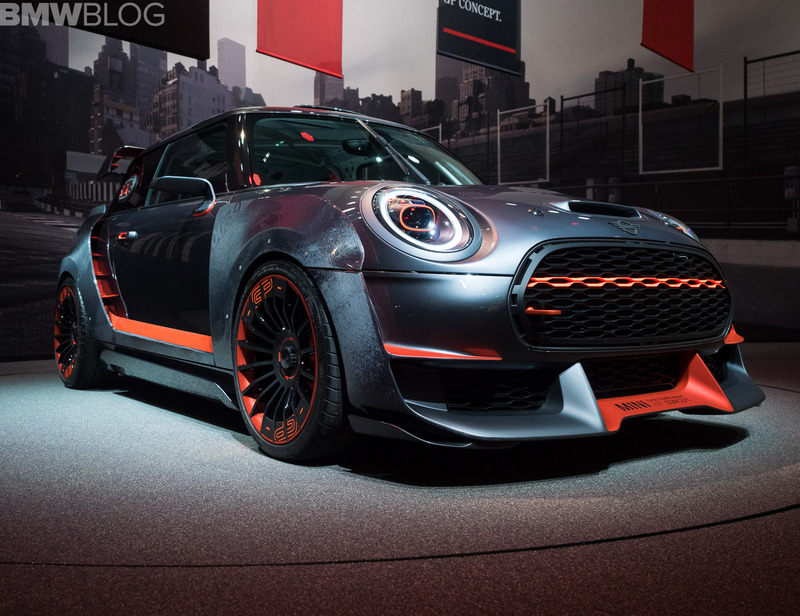 MINI will be bringing its entire line-up at the oncoming New York Auto Show and even concepts aren’t off the table, but the one that will most likely gather the biggest crowd around it will be the John Cooper Works GP Concept. The futuristic-looking hatch and its massive aerodynamic parts will be on display at the venue and alongside it you’ll get to see the latest offerings in the British manufacturer’s line-up. 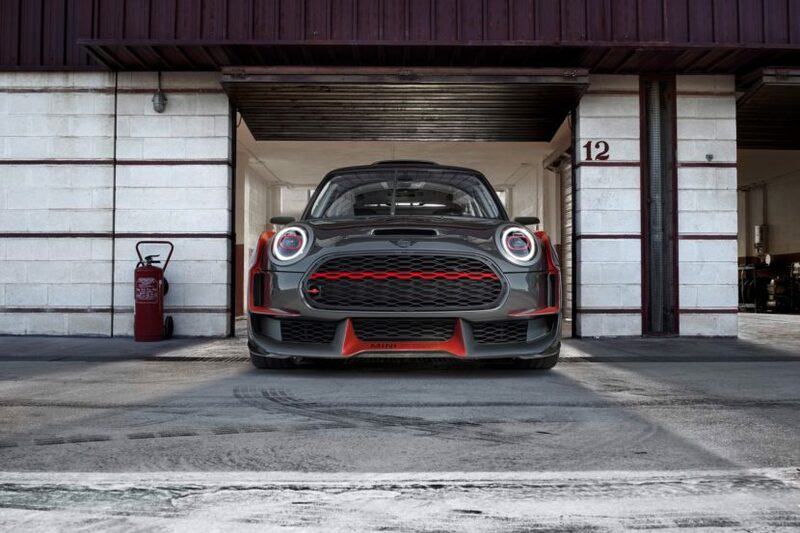 The MINI John Cooper Works GP Concept, provides a pure race feeling. The classic proportions of the MINI Hardtop are combined with expressive exterior components that optimize both weight and aerodynamic performance. 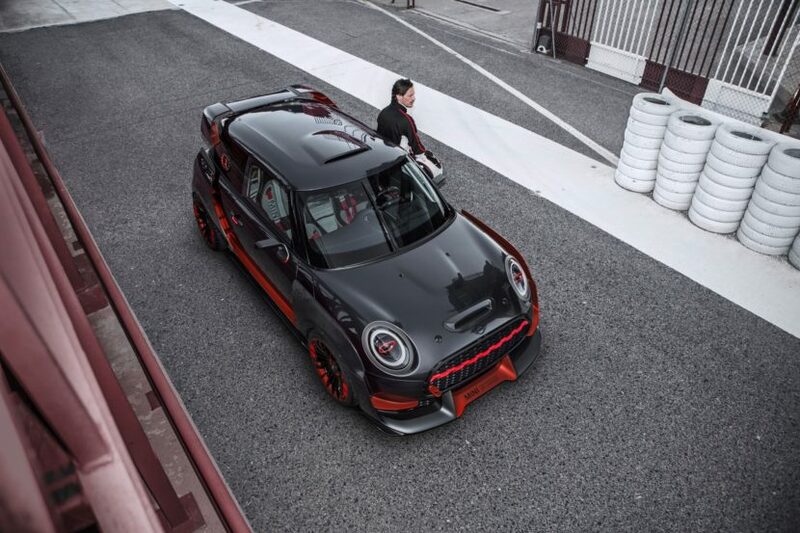 In the interior, a roll cage, bucket seats, a puristic-designed cockpit and the absence of a rear bench seat underline the sporting ambitions of the MINI John Cooper Works GP Concept which previews an upcoming production version. Alongside the iconic Concept you’ll also get to see new versions of the MINI Hardtop, the MINI Hardtop 4 Door and the MINI Convertible as well as its successful premium compact segment models, including the MINI Cooper S E Countryman ALL4 plug-in hybrid. The latter model is of the utmost importance for the brand as diesel demand drops in the EU and plug-in hybrid versions take over that gap. But at the New York International Auto Show, that’s not going to be particularly important considering the history diesel engines have had in the US. The NYIAS is one of the oldest vehicle exhibitions in the world. First held in 1900, the show has returned to the Jacob Javits Convention Center in the heart of Manhattan every year since 2000. Located between the Hudson River and the Empire State Building, the exhibition center will offer automotive manufacturers, suppliers and service providers from around the world the opportunity to showcase their latest products, technologies and services to the public from March 30 to April 8, 2018.